Calories in Cuban Coffee – How many calories in Cuban Coffee? A 16-ounce cup has about 130 calories. Cuban coffee (when served in a group it’s called a colada) is considered a very social drink and is usually served “shot” style. Check out our post on How To Make Cuban Coffee. Cuban coffee is considered as a very social drink, usually served in a shot form and when served in a group is known as “colada”. This is a type of espresso originating in Cuba, just after the first espresso machines were brought for the first time from Italy. Many of us love the delicious aroma, and above all, the splendid taste of fresh coffee, and especially if we drink it to start our days. However, there are people who are on a diet, for any reason, whether due to illness, or just to lose weight, and we need to know if coffee would be a small catch in our diet. Today for you, we will talk about the calories in Cuban coffee and the calories it can give us when you drink it. For you to know from the beginning, a cup of Cuban coffee, about 16 ounces, will provide us about 130 calories. If we talk in a very general way, a person can consume between 2000 and 2600 calories a day, depending on your age, gender, size and weight. This may vary, which is why I call the word “general”. But if we see that we can get up to 2000 calories a day, a cup of this delicious Cuban coffee daily will not do us any harm. Specifically, it refers to an espresso shot which is sweetened with demerara sugar as it is being brewed, but the name covers other drinks that use Cuban espresso as their base. Cafe con leche, known as café au lait in France or café misto in Italy, is basically coffee made with a lot of very hot, frothy milk. A 16-ounce cup has about 130 calories. Cuban coffee (when served in a group it’s called a colada) is considered a very social drink and is usually served “shot” style. It’s actually an espresso shot that’s sweetened with sugar as it is being brewed. Calories in Cuban Coffee can have as many as 30 calories per shot, and it tends to be very sweet and very strong; however, it’s clearly the lower-calorie choice if you have just one or two. 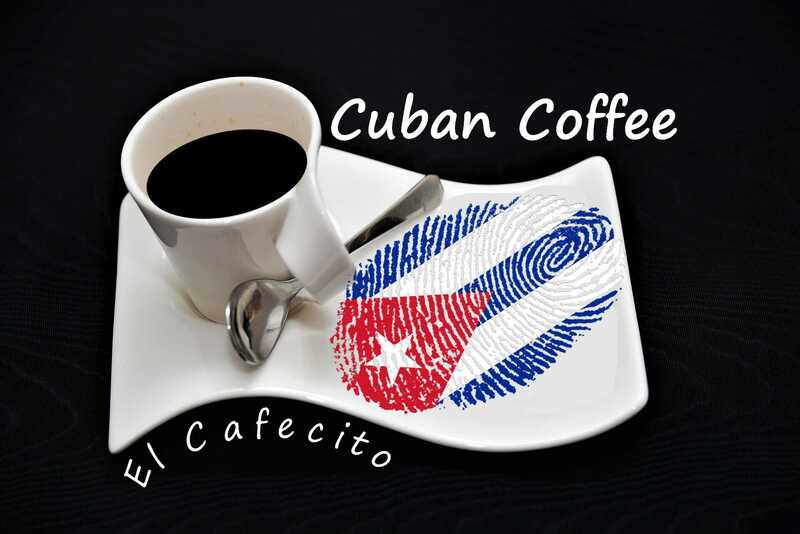 Drinking café cubano remains a prominent social and cultural activity in Cuba and Florida, especially in the regions surrounding Miami, Tampa, the Florida Keys, as well as in other Cuban American communities like Havana on the Hudson. Café Cubano is available in almost all coffee shops in the Miami Metropolitan Area and Tampa, making it a traditional staple of regional cuisine. We hope you have enjoyed this post “Calories in Cuban Coffee“. Please share it. And Thank you.